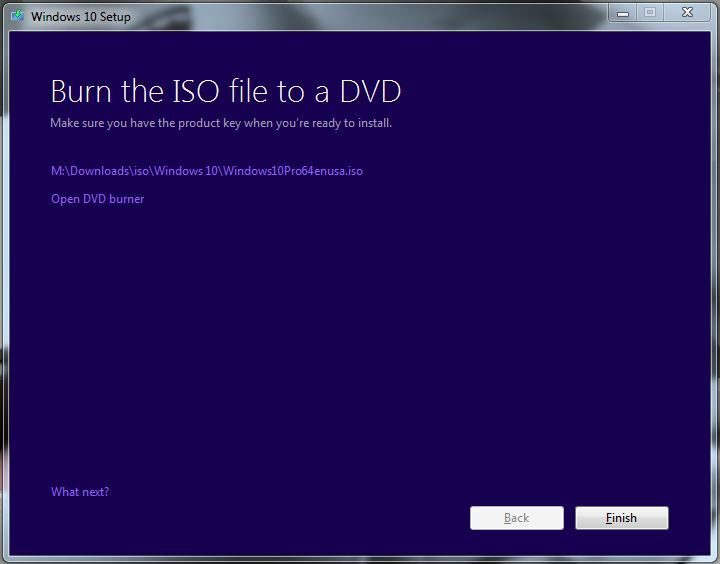 If your Windows 10 ‘Reserve’ button in Windows Updates does not do anything, or you do not have the ‘Get Windows 10’ icon or program, there is an easy way to obtain the .iso or initiate the Windows 10 installer from within Windows 7. Just download and run the MediaCreationTool.exe. 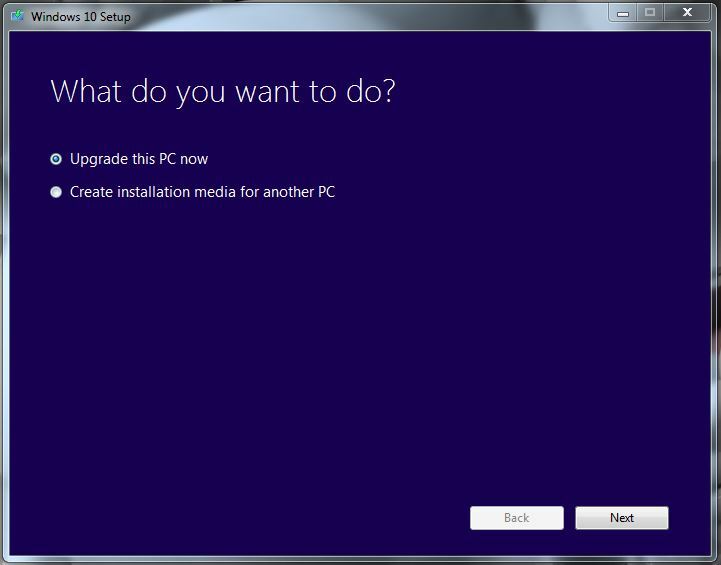 It allows you to begin upgrading to Windows 10 directly, or create a .iso or USB installer. When I run this program and choose upgrade this computer, I get “Something Happened” and then can only close the program??? You would have to contact Microsoft for further assistance. The error is like 48 hours new. I’m having the same issue. Hopefully they fix it because I am really in need of Windows 10 for work related issues. Its asking me to enter product key. but i dont even have the icon on my notifiction bar…so now wht??? 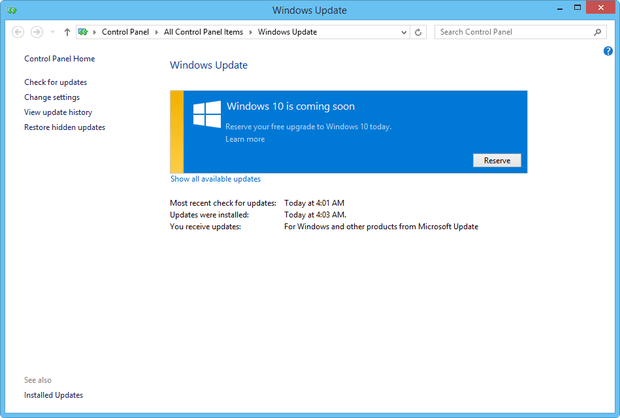 Microsoft has probably changed this with recent Windows Updates.